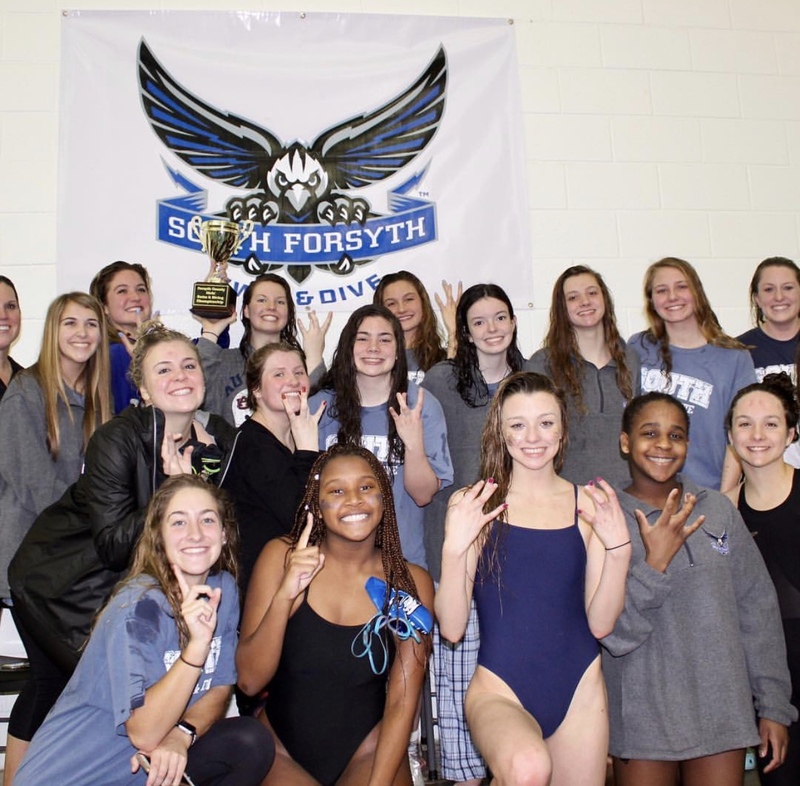 This past Saturday, the SFHS swim and dive team competed alongside every other Forsyth County school in the Forsyth County Swim and Dive championship meet. 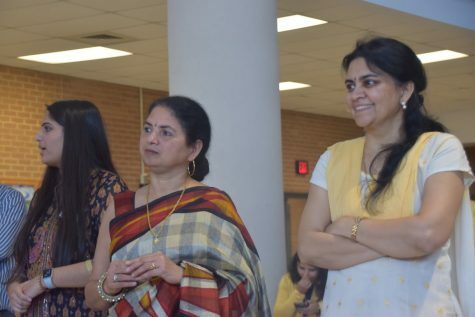 All teams had a great spirit of competition and made the atmosphere of the meet lively and exciting. 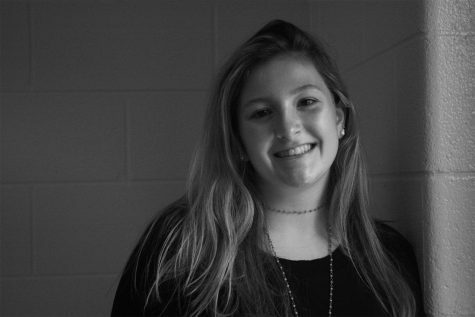 “It was probably the best day of my life” said Senior swimmer, Taylor Edwards. “The energy was indescribable.” The Lambert boys, however, still continue their county championship streak. Throw up the dub. South girls pose with their new hardware, showing off their well-deserved victory. It’s been over 9 years since South Forsyth has seen a county win, making this victory even more special. Every team gave it their all, and put forth their best efforts. 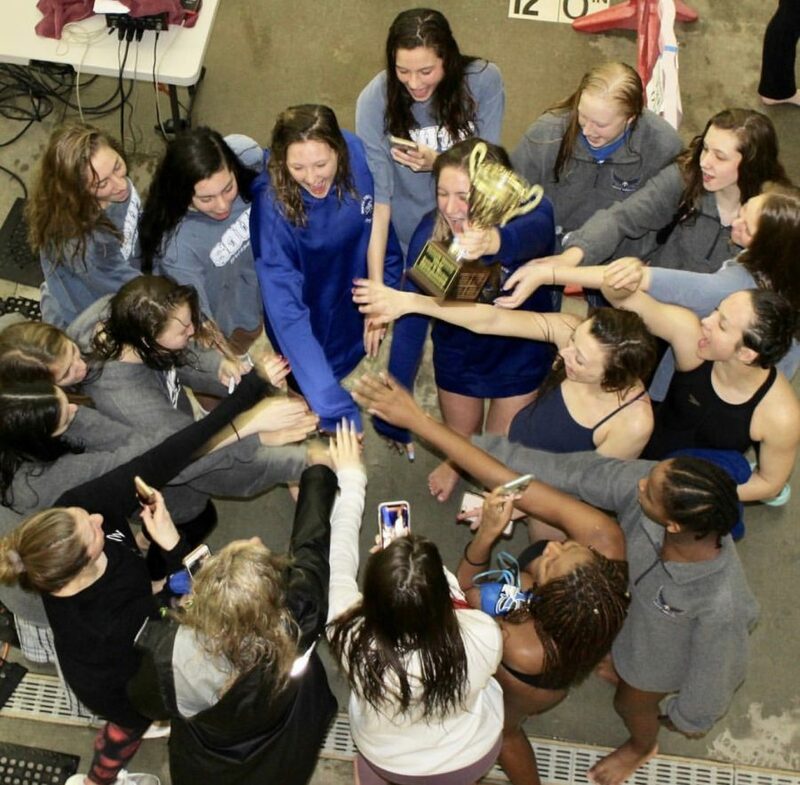 South Forsyth girls broke Lambert’s almost 10 year county champ streak, bringing pride to the whole team. All Forsyth county teams will debut one last time this season at GHSA High School State on February 8th.